A day that was created to honor friendship, cherish memories, celebrate history, and enjoy the fun and excitement this milestone event brings. 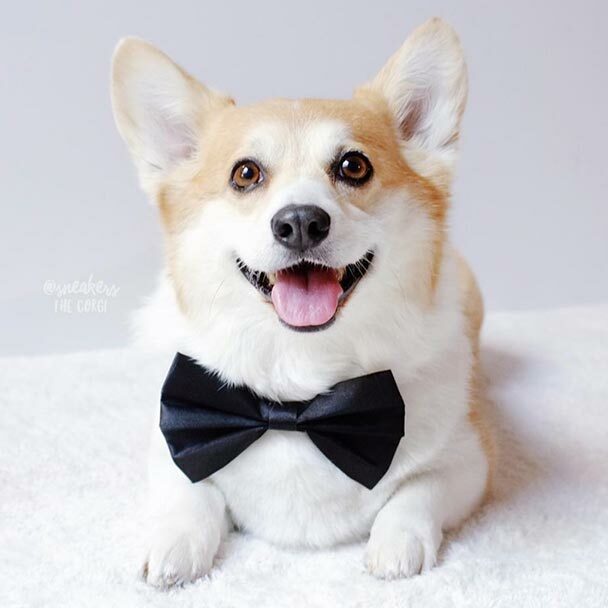 Our Mission: To create a community that fosters confidence, empowerment and individuality! We believe that every girl deserves her Cinderella moment and proudly support The Garden of Dreams Foundation. The Garden of Dreams Foundation works to positively impact the lives of children facing obstacles. 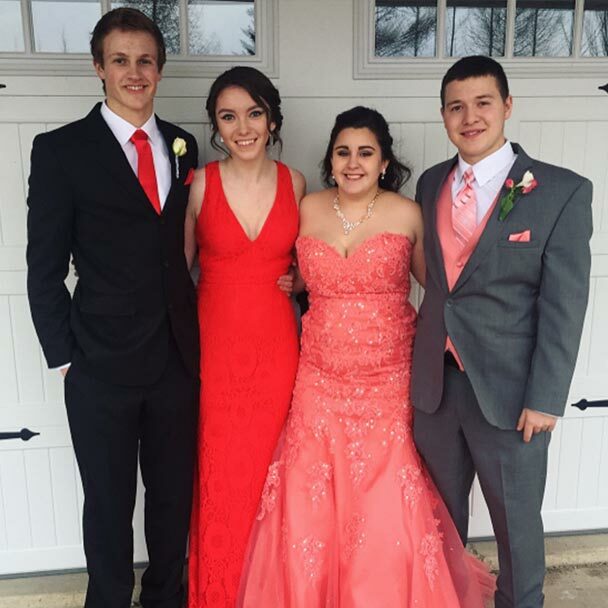 PromGirl was proud to host the Garden of Dreams Prom event in our Superstore and to provide prom dresses to the girls attending this year's Garden of Dreams Prom event in Madison Square Garden. 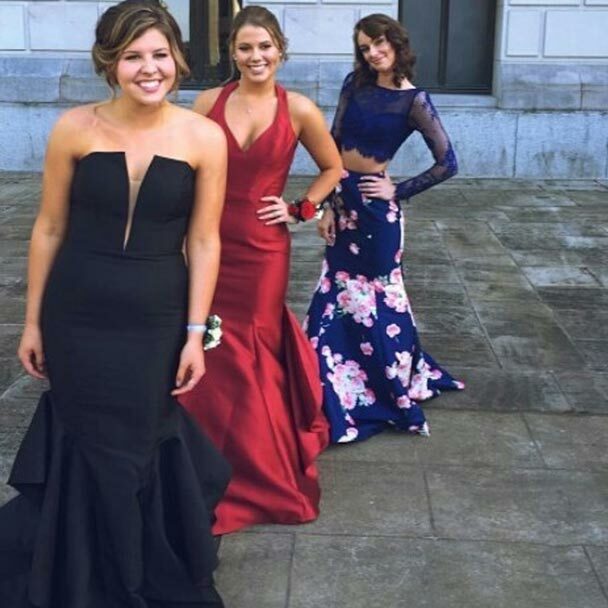 Share Prom memories by posting prom photos from year’s past. 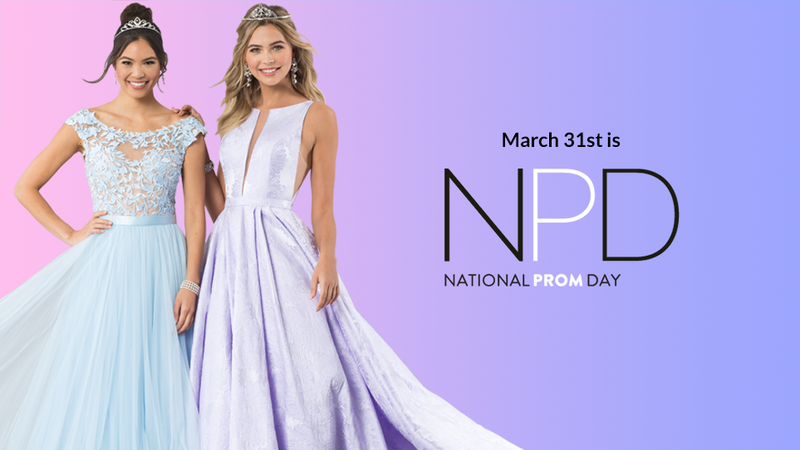 Join our National Prom Day social event on March 31st! 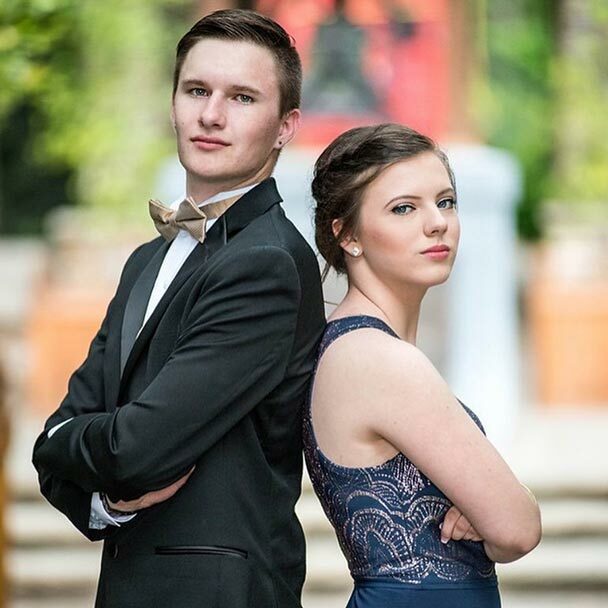 Post Prom photos from year's past to celebrate this landmark occasion that holds such a treasured time in our lives. 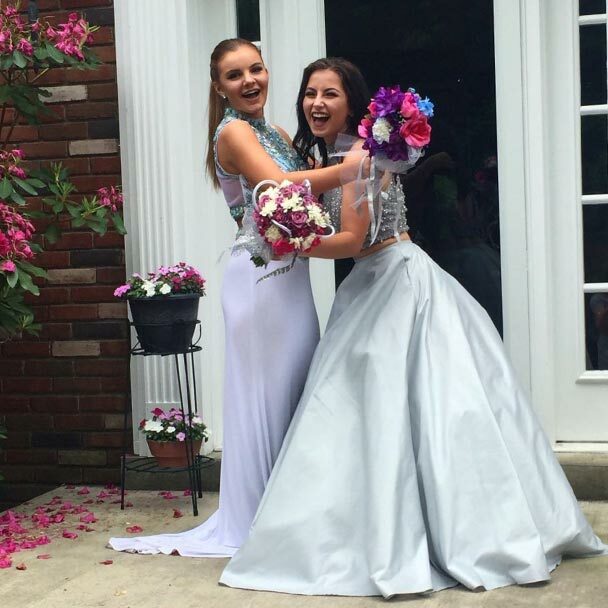 Be sure to tag @promgirlxo and use #nationalpromday​.